Karel Amaranth has dedicated her professional life to the health and well-being of women and children. Her 25-year career in the not-for-profit sector has focused her considerable artistic, creative and executive skills on supporting positive change in the lives of families. A through-line in Karel’s career is her commitment to strengthening vulnerable populations: In addition to directing Bronx-based not-for-profit home care agencies, she has served as executive director for the national Women’s Action Alliance, executive director of the Butler Child Advocacy Center and director of Victims Assistance Services in Westchester County, New York. In addition to managing not for profit operations and development, Karel has been active in health policy. In 2005, she co-authored landmark New York City legislation requiring review of child deaths. She has served on a national Expert Child Death Review Panel that was engaged to review the deaths of children in Nevada and make recommendations that dramatically changed the social services, health care and investigative interventions in that state. She currently serves on the Westchester County Child Fatality Review Team. In 2007, Karel was given the opportunity by Montefiore President Spencer Foreman, MD to conduct an intensive study of women’s hospitals across the United States. Traveling from Boston to San Diego to Baton Rouge to Washington, DC, Providence, Rhode Island, Niskayuna, New York to Pittsburgh, she met with hospital CEOs and staff and researched the history, services, financial plans, payer mixes and patient demographics of each hospital for a comprehensive report. Karel has hosted many foreign visitors who have been guests of the United States Department of State. In return the Department of State has arranged visits for her at healthcare facilities, governmental offices and social services agencies in Bogotá, Colombia, Prague, Czech Republic, and Rio de Janeiro, Brazil. A sought-after guest lecturer, Karel travels nationally and internationally to research, advise and speak on child advocacy. She has presented at the International Conference on Victimology in Montreal, Canada, the International Conferences on Child and Family Maltreatment in San Diego, California, and the International Congresses on Child Abuse and Neglect in Hong Kong, China, Tampere, Finland, and Belfast, Ireland among many other venues. During the summer of 2011, she was the teaching assistant for the Einstein College of Medicine Global Health course at St. Xavier’s College in Mumbai, India. Karel is the co-founder of the Mama Kits Project Holistic Care for Mothers in collaboration with the Rotary of Makindye in Kampala, Uganda. The project, which distributes birthing kits (clean birthing supplies) donated by the Birthing Kit Foundation Australia, works with women’s groups in rural areas of Uganda to reduce maternal and infant mortality. The project has delivered more than 10,000 kits to women. 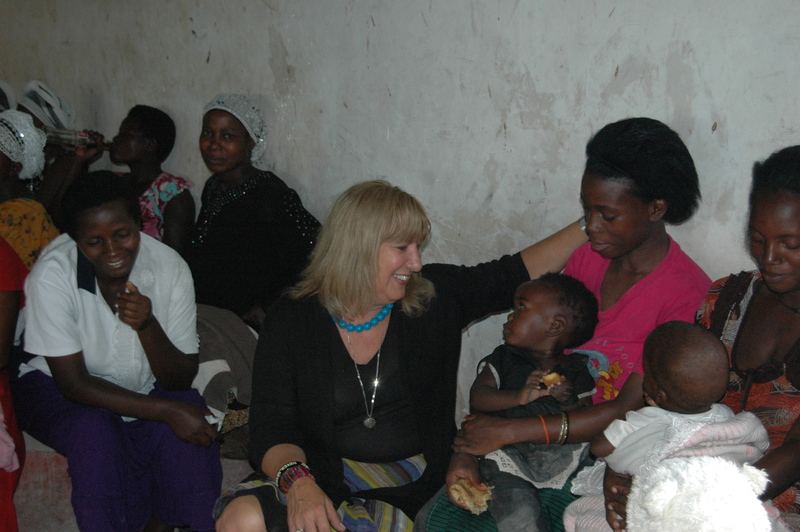 Karel visited Uganda to work on the project with the Rotary leadership in June 2014 and again in January 2017, traveling to rural areas of the country visiting women’s groups, health facilities and schools. 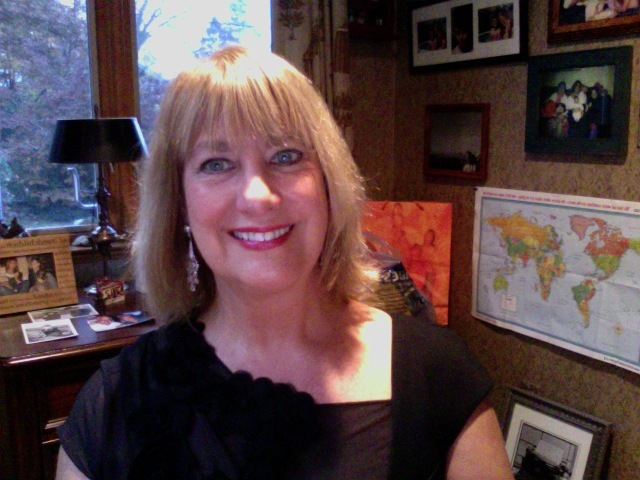 Karel has a Bachelors degree in English and Creative Writing and a Master of Arts degree in Fine Arts and Art Therapy. She completed a Masters degree in Public Health writing her thesis on an innovative project to address maternal mortality, which became the foundation for the Mama Kits Project in Uganda. She traveled to Makwanpur, Nepal, in November 2010, shortly after graduating from New York Medical College to work with the women’s health empowerment project, MIRA, and explore opportunities for implementing the birthing kit project. Karel was recently inducted into Delta Omega Public Health Honor Society after being nominated by the Deans and Faculty of New York Medical College. Karel enjoys bike rides along the Hudson River, vigorous tennis matches and “working obsessively in my garden and pond,” she says. Her three daughters are her perpetual inspirations. “I’m very passionate about everything I do,” she says. “And that keeps life balanced” and enables her to develop innovative health initiatives, for some of our world’s most vulnerable populations. have so much to reminisce about. I love to see you again. Your so beautiful and you”ve done so much with your life.